McAvinnue's Attendance Challenge is in full effect! When a student comes to school everyday for the week, they will earn 5 red attendance tickets. 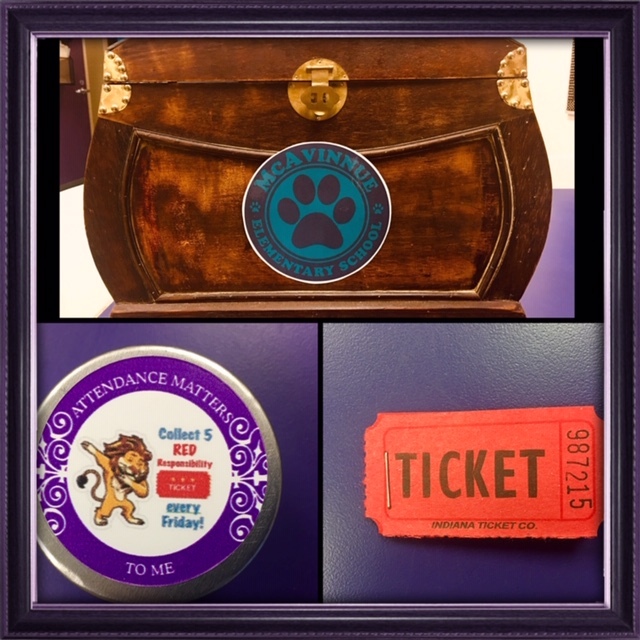 When they earn 10 red attendance tickets, they will be able to pick a really cool prize from McAvinnue's Attendance Treasure Chest on Friday. Come to school on everyday, on time, without begin dismissed...and you'll have a chance at earning a special prize! 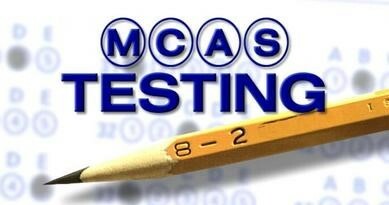 Grades 3 & 4 will participate in ELA MCAS testing on Tuesday, April 9th (Grade 3); Wednesday, April 10th (Grade 3); Thursday, April 11th (Grade 4); Friday, April 12th (Grade 4). Please have your child get a good night sleep and do your best to come to school on time each of these days. 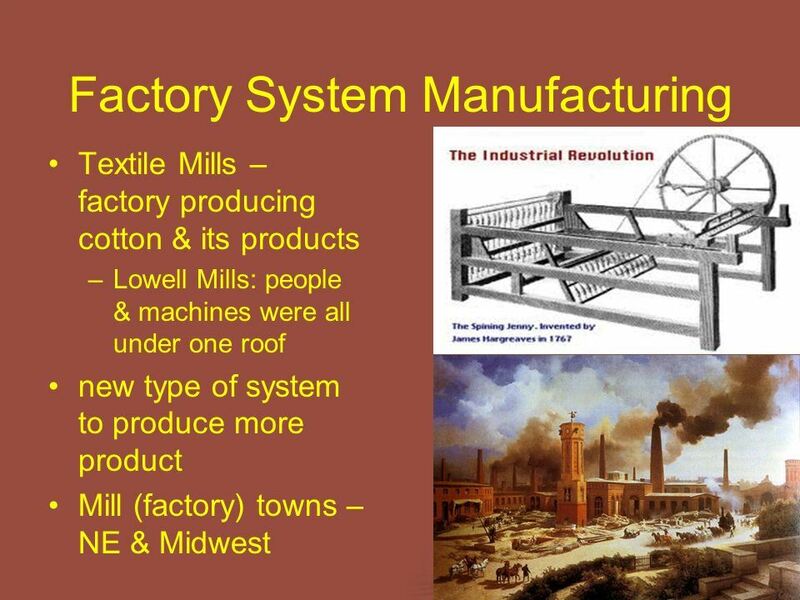 Grade 3 students will experience a presentation by the Lowell Boott Mills focusing on the "Farm To Factory" historical story. Grade 3 students will be traveling off campus to the Lowell Boott Mills for the interactive presentation called "Change In The Making".